Pin-up There are 3 products. 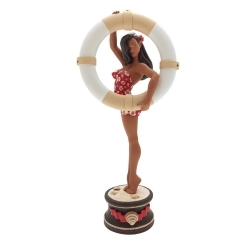 The pin-up spirit will once again be on the spotlight with this unique statue based on a design created by Olivier Vatine. Limited edition to 99 copies + Catalog and estimated value from the website cote-a-cas. 2016 Version, 478 pages. A5 size: 210mm x 145mm. The pin-up spirit will once again be on the spotlight with this unique statue based on a design created by Olivier Vatine. Limited edition to 599 copies. 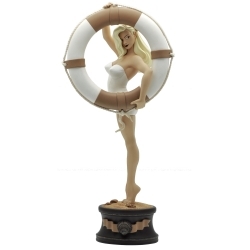 The pin-up spirit will once again be on the spotlight with this unique statue based on a design created by Olivier Vatine. Limited edition to 150 copies.